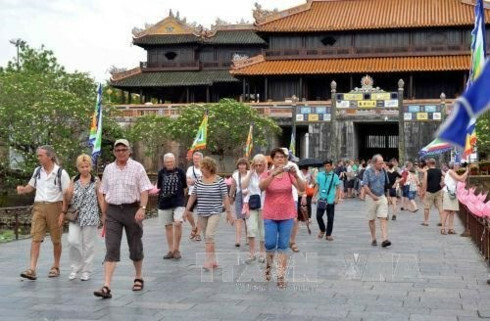 The Vietnam National Administration of Tourism (VNAT) expects tourist arrivals from five western European countries to increase by 50 per cent in the next three years as visa exemption norms kicked in this month. 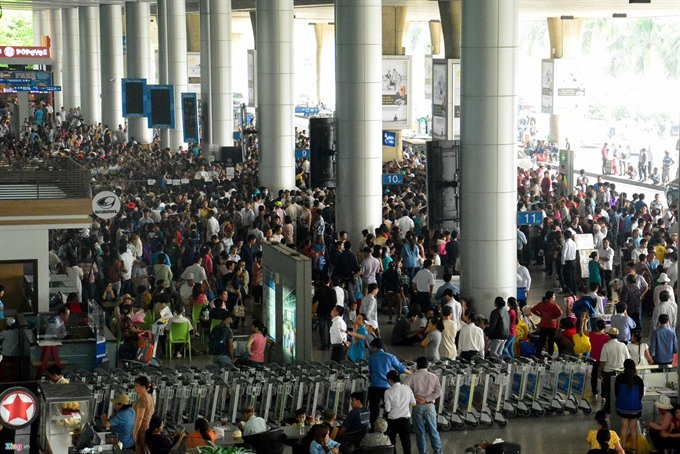 An nually, some 700,000 western Europe nationals visit Vietnam while about 150,000 Vietnamese visit these five countries, VNAT Director Nguyen Van Tuan said. The figures are short of the potential, Tuan said, which is why Prime Minister Nguyen Tan Dung agreed to grant visa exemption to people from these five countries in an attempt to lure more tourists to Vietnam. Residents of the United Kingdom, France, Germany, Italy and Spain no more require a visa to travel to Vietnam. The PM’s decision came into effect on July 1 this year and will remain effective until the end of 2016. The administration is hoping the visa exemption and some tourism stimulus programmes will attract 1.1 million arrivals from those markets in the next three years, up 50 percent from 2015. 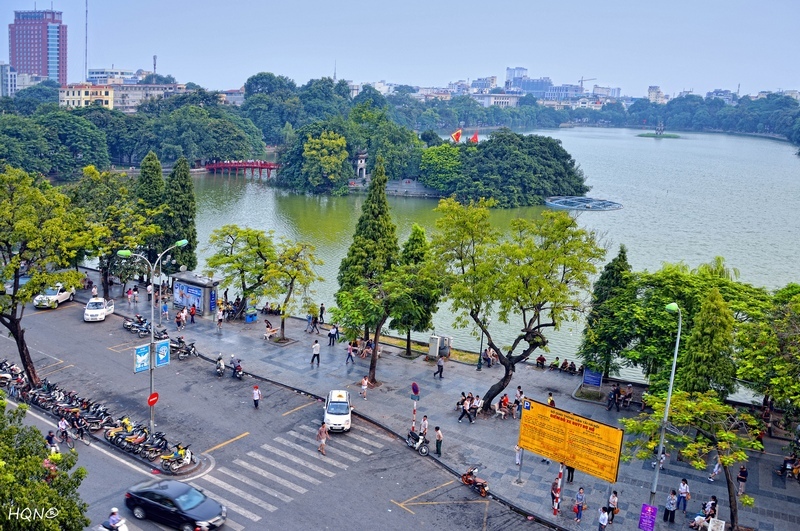 Vu The Binh, Deputy Chairman of the Vietnam Tourism Association, said the administration and the association must develop new tourism products to meet the demand from tourists from the five western European countries to learn about Vietnamese culture and explore nature in the country. Cost is also one of the factors in attracting more tourists, so the prices of the new tourism products should be reduced by 20-30 per cent, compared to the normal products, he said. Vietnam should have strong tourism promotion programmes for the five western European markets and organise information campaigns on the tourism stimulus programmes for those markets, Binh said. The country should also improve the quality of its promotional activities at the two leading tourism fairs in the world, WTM in the United Kingdom this year and ITB Berlin 2016, and organise some roadshows in the five countries, he said. 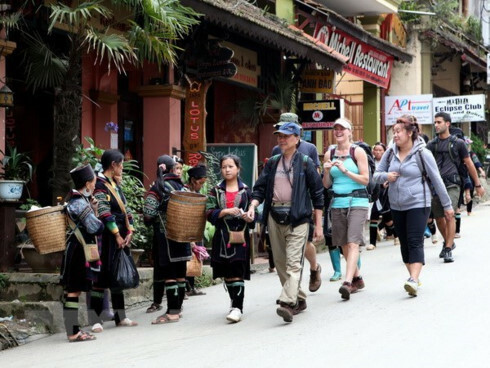 The Nguoi Lao dong newspaper said the local tourist companies and the administration should carefully consider their participation in the tourism fairs because they are only occasions for Vietnam to introduce its national image, not sell tourism products. Tuan said that the Ministry of Culture, Sport and Tourism would propose that the Government continue visa exemption for tourists from other potential markets, including Australia, New Zealand, Canada and India.